If you or someone you know has been informed that they require a palliative service, we at Home Care Plus are here to help to support you at what can be an upsetting time. 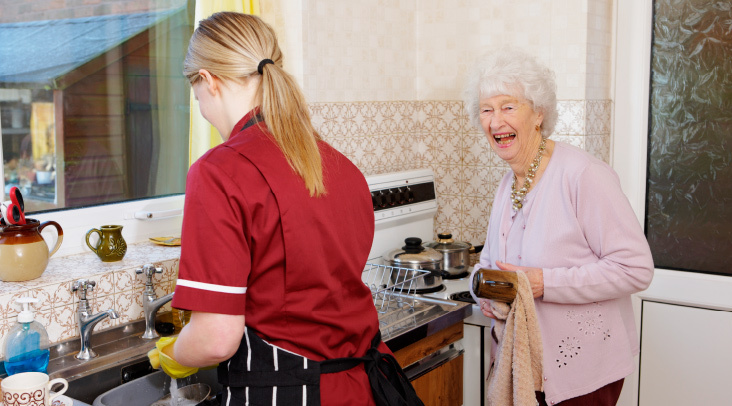 Often people prefer to remain at home, as opposed to going to hospital or to a hospice or residential setting, this is so they can spend time in a place they are comfortable with their loved ones. 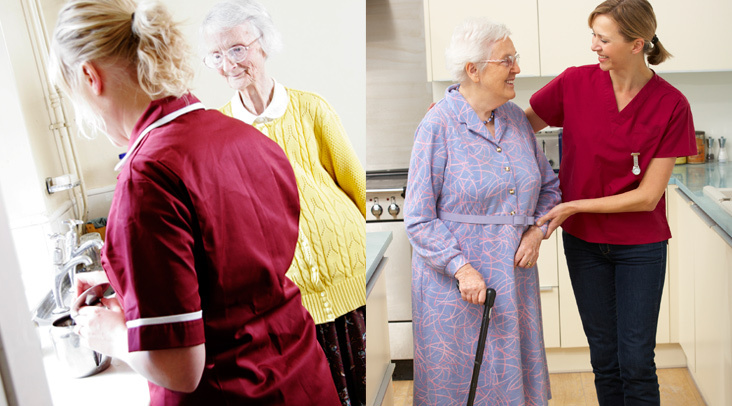 We would work collaboratively with yourself, your family, healthcare professionals, Palliative Care Nurses, District Nurses and other professionals as required, working together to ensure that you receive the best possible care 24 hours per day keeping you comfortable making sure that all of your needs were being met.